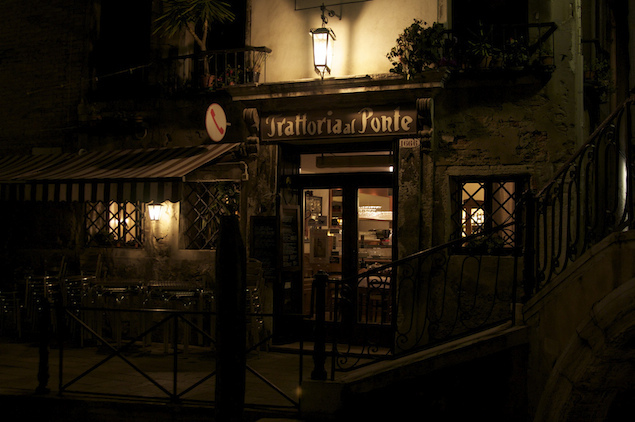 As exquisite, fresh and wholesome as Venetian cuisine may be, it is unfortunate that many travelers report unpleasant experiences of being ripped off or having bland meals when eating out in Venice. 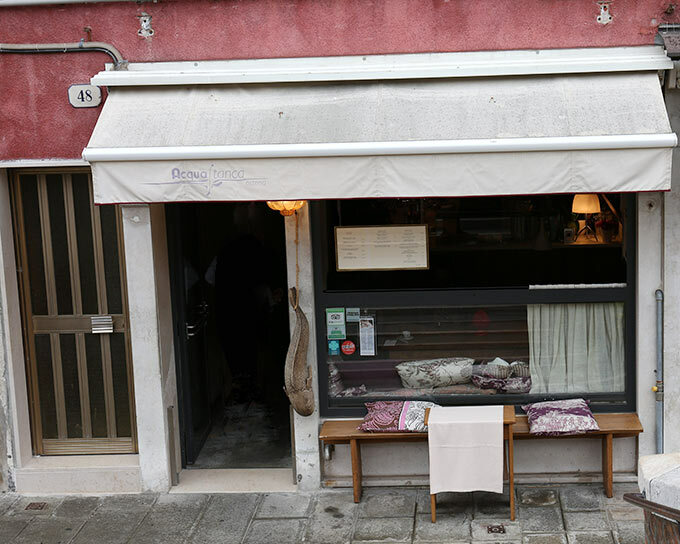 Figuring out where to eat in Venice can easily become a tourist trap for eager visitors who go looking for the most stereotypical meals, and in return get low quality dishes at grossly inflated costs. 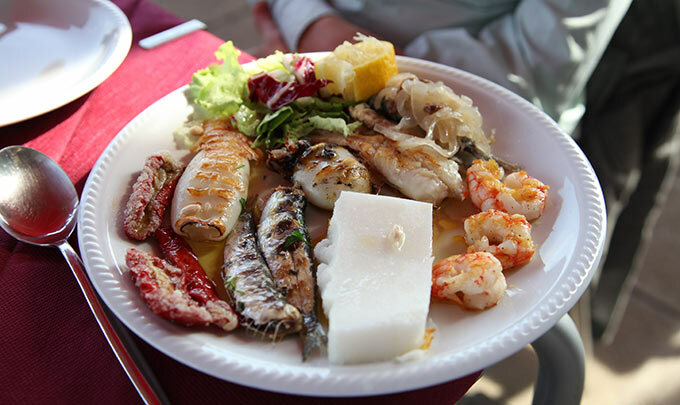 Venetian cuisine dominated by abundance of seafood is not what travelers typically associate with Italy, yet it is incredibly tasty if you happen to run into the right place. 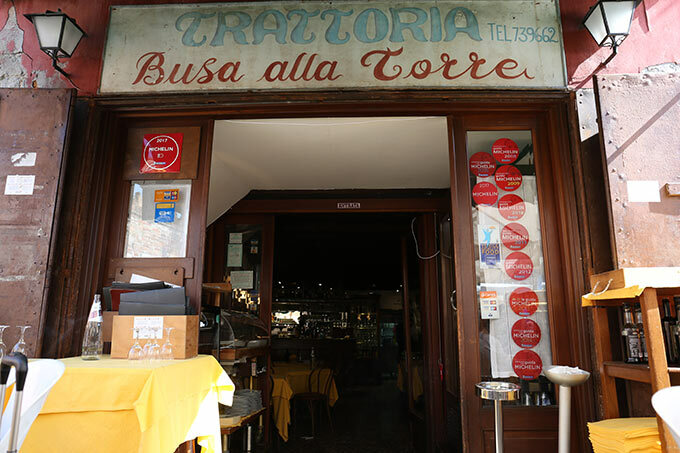 Good coffee can absolutely be enjoyed outside of Piazza San Marco’s expensive restaurants, and freshest seafood you ever tasted can be found in many unassuming local eateries called osterie. 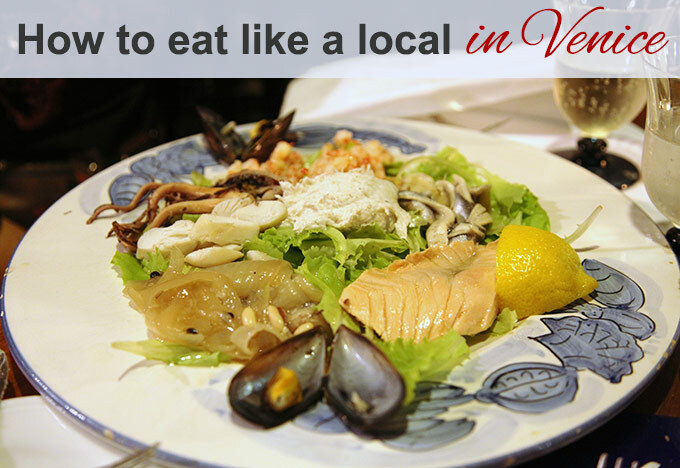 The first and best tip is to avoid any “tourist menus” as they have limited food choices, often not of the freshest kind, and dishes that aim to please tourists en masse rather than offer authentic local experience. These kinds of menus in restaurants situated in crowded touristic areas just concentrate on one-time tourist crowds that will most likely never come back, and therefore pay less attention to quality and exclusivity. 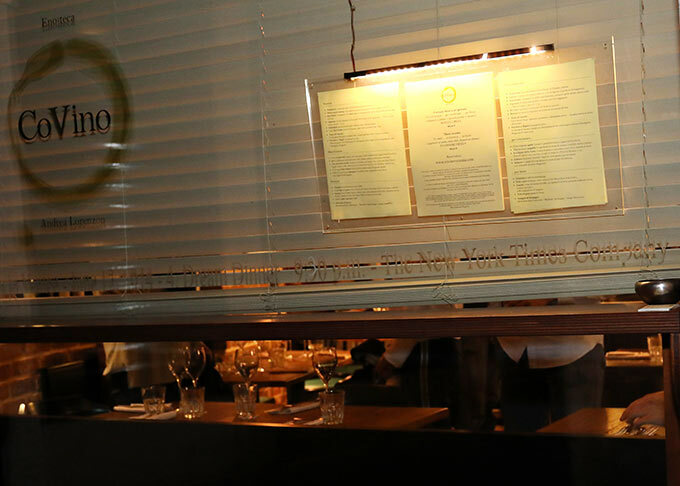 It is easy to recognize these places: they all have explicit pictures of every dish, waiters in bow ties loudly inviting customers to come in, and frequently no Italians inside. This entry was posted in Travel Tips, Venice and tagged Italy Travel, Travel Tips, Venice, Venice Travel on November 14, 2015 by GlassOfVenice. This entry was posted in Travel Tips, Venice and tagged Travel Tips, Venetian Traditions, Venice, Venice events, Venice Travel on September 24, 2015 by GlassOfVenice. Venice is a gorgeous city, but to feel its beauty among the crowds which fill Venice from April to October is not an easy task. The Venetians, whose number is dropping every year, also get tired of the crowds and can sometimes be a little grumpy or impatient, not to mention the high prices they tend to charge in restaurants, bars, stores, and hotels. Therefore, to have a good time when visiting Venice and to leave with nothing but the best impressions you would need to do your research and prepare for the trip ahead of time. 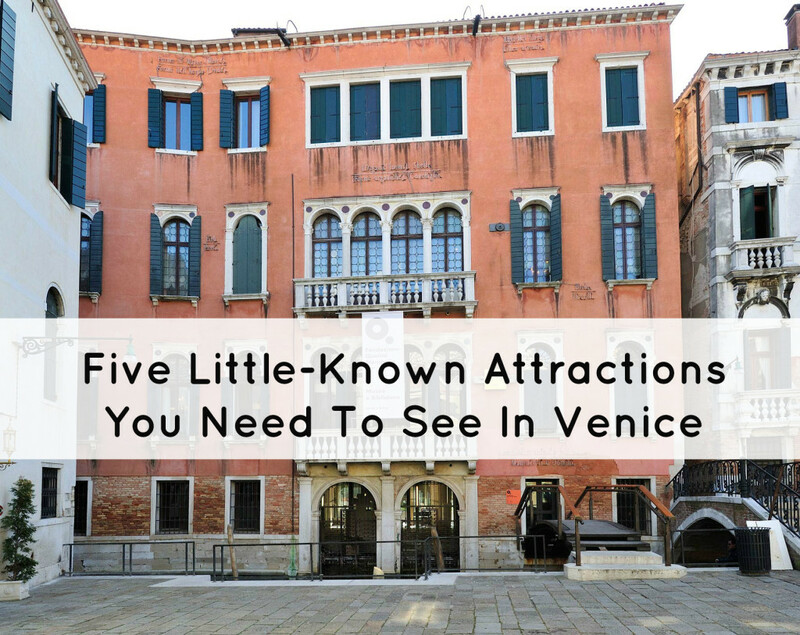 There are tons of resources on- and off-line on visiting Venice, but most of them focus on the things you need to do in the city. 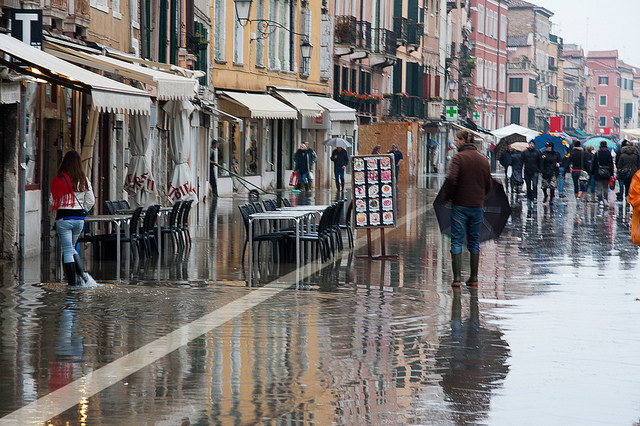 We, on the other hand, decided to give you a no-less-useful guide on what NOT to do in Venice. Read our tips, memorize them, and you will surely avoid more than a few pitfalls that await a clueless visitor to Venice. 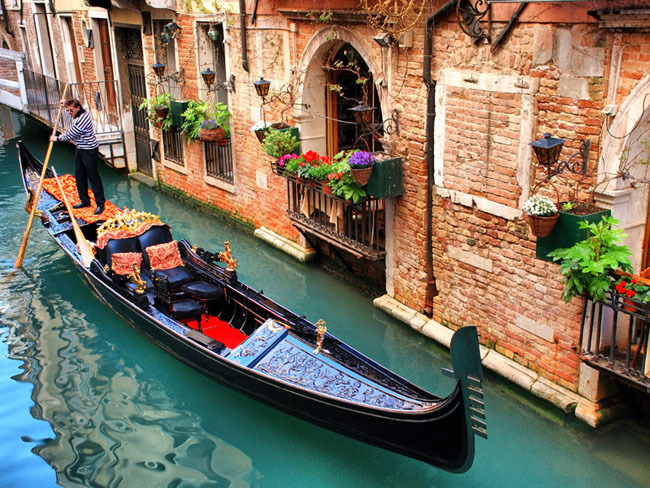 Sure, the gondolas are beautiful, romantic and one of the top things we associate with Venice. So why not have a great $100 trip along the canals (of course, if you can afford it)? Well, in the recent decades gondolas have become extremely commercialized. While there is still no better way of seeing Venice than from water, spending so much cash on gondolas is simply not the best idea. Oftentimes the gondoliers are not the smiling easy-going types you have imagined. They may not have the best voices and if they sing you something it’s likely not a local Venetian song but rather a famous Neapolitan cliché like “O Sole Mio”. The gondolas nowadays are packed with camera-toting foreign tourists, not the romantic lovers of the bygone days. A fairly short trip along the canals, a large part of which will be spent getting out of multiple gondola traffic jams, will cost you no less than $80 during the day and even more in the evening. The gondolier will likely only tell you a couple of words about some of the most famous buildings, nothing that could amount to a “tour” they may have sold you. This entry was posted in Travel Tips, Venice and tagged Murano glass shopping, Travel Tips, Venice Travel on March 2, 2015 by GlassOfVenice. 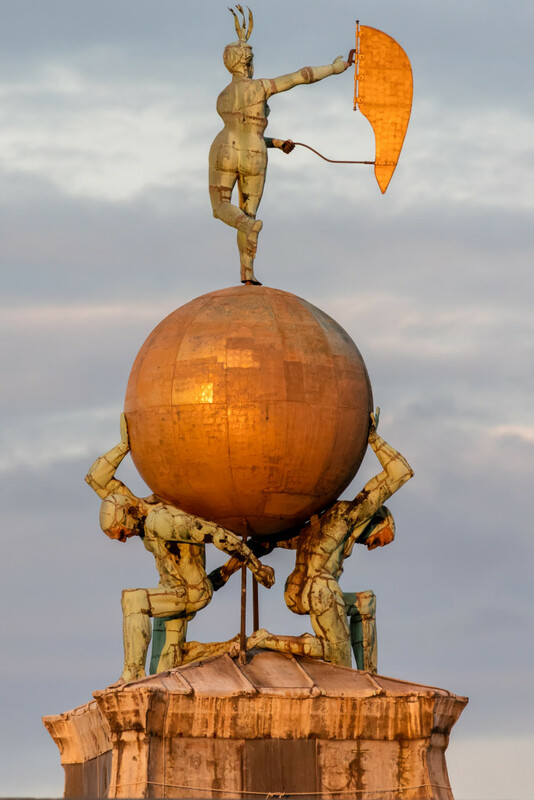 When it comes to visiting Venice, our favorite city in the world, you can count on GlassOfVenice.com for some good unbiased advice. Unlike the travel agencies, whose recommendations always try to sway you toward using their services, we just want you to enjoy this amazing city and keep it in your heart long after your trip is over. Having been to Venice many times, we criss-crossed it leaving no corner unchecked, visited the attractions on and off the beaten path, stayed at various hotels and apartments, ate at all kinds of restaurants and cooked ourselves, befriended the locals, and connected with the city of our dreams on a whole different level. Now we are happy to share our knowledge and experience with all current and future Venice fans. 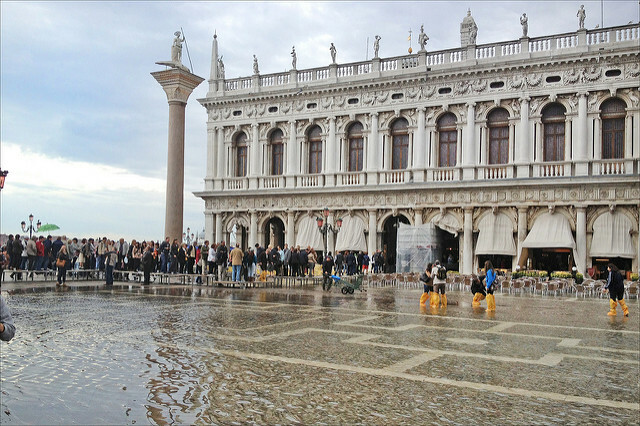 After thinking long and hard we selected 10 best recommendations for Venice visitors. Here are the first five. Look for more in our next post, coming up soon. 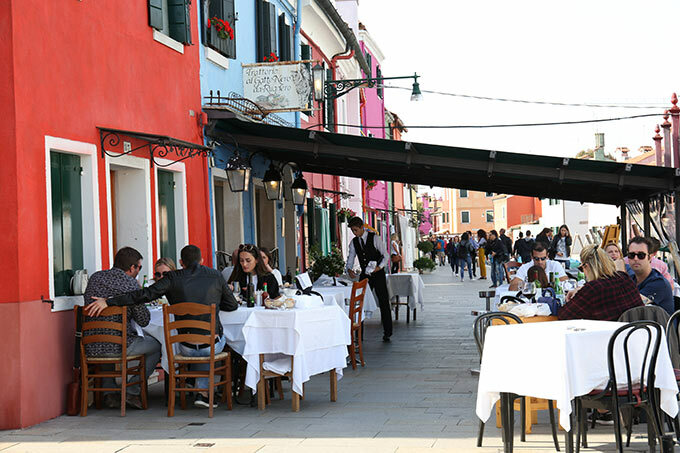 Venice is beautiful any time of the year, but most people visit it in the Summer when it’s warm enough to roam around all day and dine at the outside tables at pretty canal-side restaurants. So what’s not to like about the Summer in Venice? Well, for one it’s the crowds. You will feel suffocated moving with the huge crowds through narrow alleyways and little bridges, not to mention trying to board the vaporettos. 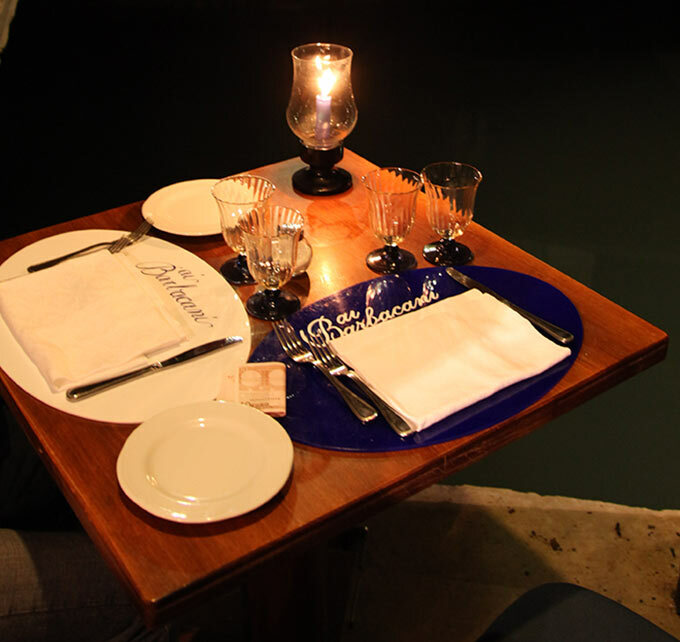 The best restaurants (and even the mediocre ones) will be perpetually full making that coveted canal-side dining an unreachable dream. The hotels will be fully booked and expensive, just like the flights, and the heat and humidity of the Summer will have you gasping for air well before mid-day. So heed our advice and head to Venice in the shoulder season (May or September), or better yet, visit in March-April or October. The flights will be much less expensive, the city will not be overrun by tourists and you will be able to enjoy it in a leisurely fashion and take away wonderful memories of a relaxing time in an enchanted place. Venice has over a thousand hotels, but they get booked up very quickly, especially in high season (see point 1 above), and even middle-of-the-road Venetian hotels are quite expensive. Instead of going through the stress of finding a good central hotel at the right price and getting a tiny impersonal room (if you are lucky), we suggest you try an apartment rental instead. 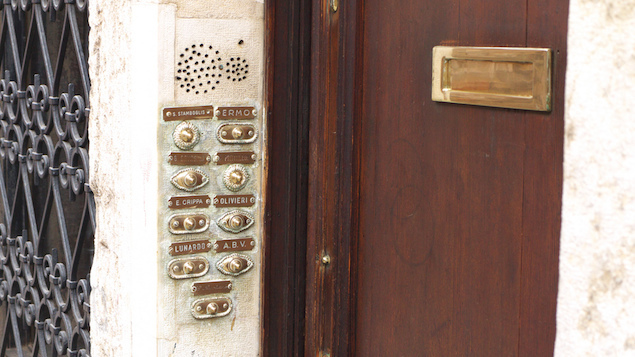 Your own apartment in Venice may sound like it is a hassle, but have no fear. We promise that it will actually be an amazing experience, which will let you feel at home in Venice and explore it like locals do. There are many good websites offering apartment rentals where you can specify the time period, see apartment offers complete with photos and maps, and directly contact the owners (many of whom speak English). Homelidays is one such company the services of which we’ve used in the past to get connected with apartment owners in Venice. Venice has an incredible variety of dining options, including Michelin star-rated restaurants, low-key family-run osteria’s, trendy bar-style eateries, traditional trattorias, and of course lots of pizzerias on every corner. However, far from making life easy for a hungry traveler, this mind-boggling restaurant scene makes a visitor confused and either looking for direction or settling for the first place they see. 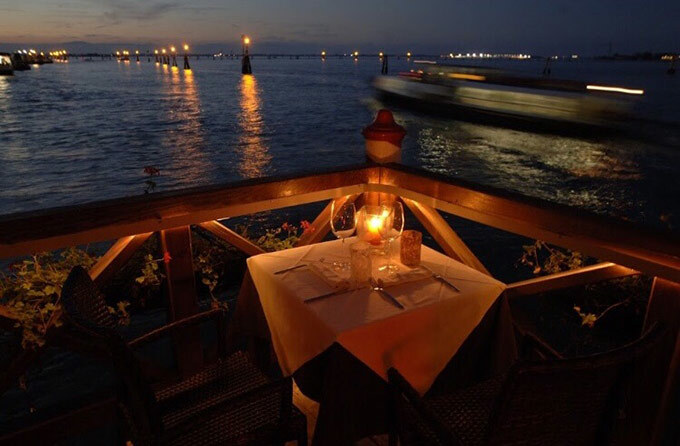 It is, of course, best to research ahead of time and seek reviews and recommendations on such sites as Tripadvisor, but if you haven’t, here are a few simple rules to live by when it comes to dining in Venice. Avoid restaurants located near main tourist attractions. It is a bit difficult in Venice, where some feel the entire city is a tourist attraction, but at least try to avoid the area near San Marco and the Grand Canal, Rialto, restaurants on the main piazza’s, near museums, and (with few exceptions) restaurants with canal-side seating. Also avoid the immediate vicinity of the train station, and any traffic-heavy streets where massive crowds move between San Marco, Rialto and the train station. The restaurants located in these areas are usually expensive and offer inferior food, counting on the unadventurous traveler or those unwilling to move away from the beaten path. 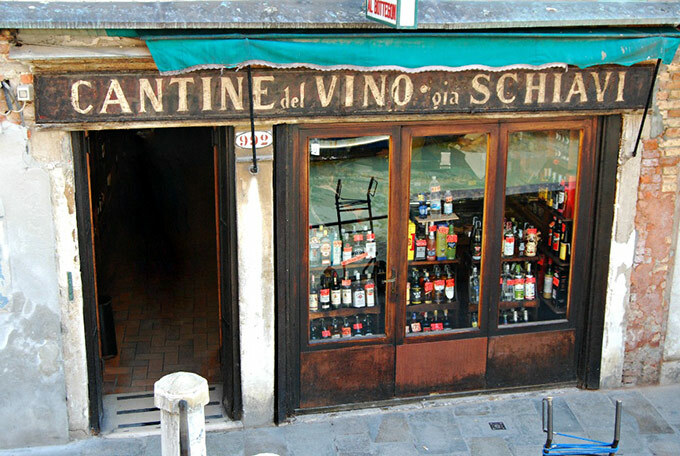 Amid hundreds of Venetian attractions, most of them several centuries old, it is easy to overlook the more mundane places that are essential to Venetians’ everyday lives. One such place is Rilato Market. However, Rialto Market deserves its own chapter in the book of Venetian history and attractions, and it really is anything but mundane. The Market, one of the oldest in the world, was established in 1097, and in the 12th century the first Rialto bridge was built to make access to the Rialto market easier for pedestrians from all over the town. 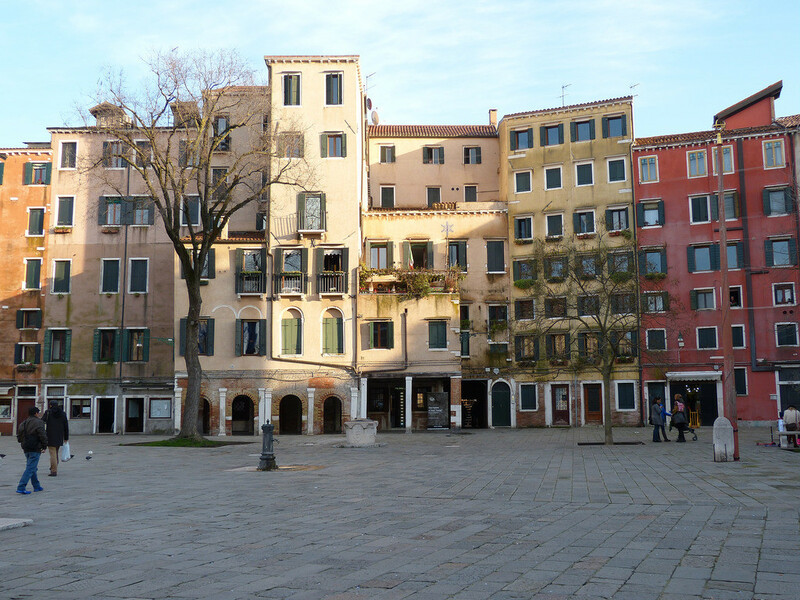 The market served both retail and wholesale clientele and became famous far beyond Venice. 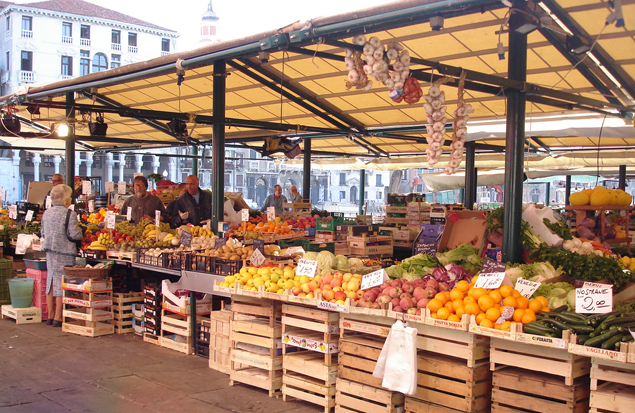 Today Rialto is still a big busy market, with the daily Erberia (green market), and the Pescheria (fish market) visited by many Venetians every day. But beyond offering something for dinner to Venetians, the Rialto is a wonderful experience for a tourist and deserves a close look. Visit Rialto in the morning to witness this ancient Market come alive with merchants praising their goods to discerning buyers. Lively, bustling, and always busy, Rialto is Venice’s beating heart. A stop at the Rialto is a must to feel the soul of Venice, and understand that the city, defying all cries about it dying a slow death, is alive and well. 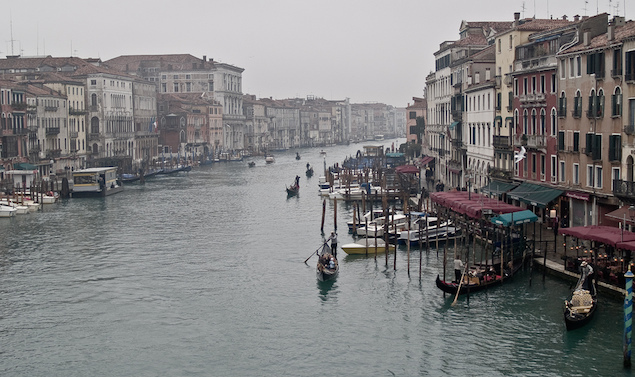 Ever wonder what Venice looked like 500 years ago? There is a place where you can see just that! One of the best Italian museums, Venice’s Gallerie dell’Accademia is the place to see the masterpieces of the Venetian painters from the 14th to the 18th century and to enjoy the world’s best collection of Venice views from the middle ages. Standing in front of Canaletto’s paintings depicting familiar places in Venice, you will be tempted to play the game of “find ten differences” between Venice of centuries ago and the city of today. You will try hard and only find a few. After the initial amazement has passed, spend some time in front of the world-famous paintings by Paolo Veneziano, Tiepolo, Bellini, and Titian, which will make the visit to this gem of a museum the highlight of your Venetian trip. When you tell your friends that you are going to Venice you will often hear advice to visit San Marco, Palazzo Ducale, famous museums and wonderful restaurants. 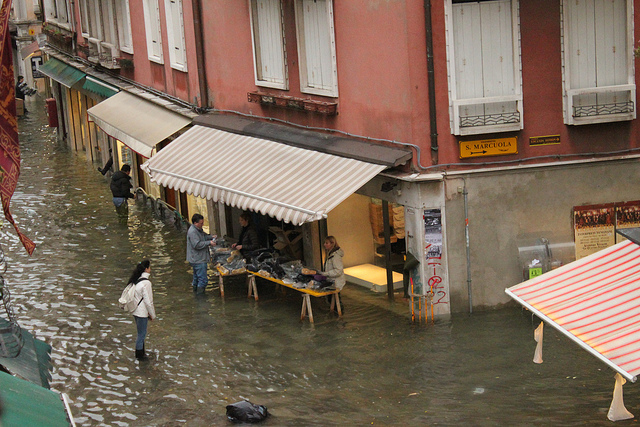 But there is more to Venice. Far from simply being an open-air museum and a culinary heaven, Venice is a living breathing city offering much more than its streets, canals and restaurants to the curious tourist. For centuries Venice has been famous around the world as an important cultural and artistic center, continuously innovating and discovering new creative frontiers, be it in painting, architecture, artisanal forms, or theater. 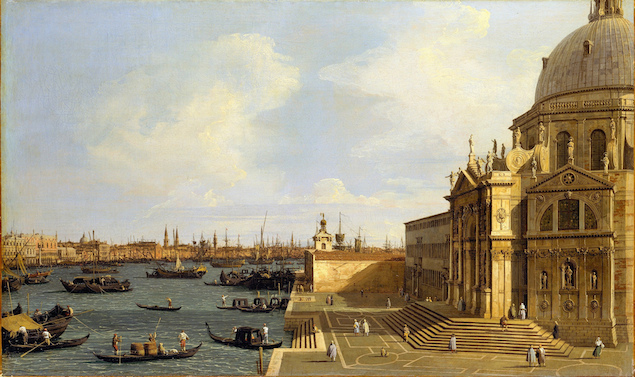 The latter flourished in Venice thanks to the rich heritage of Roman religious festivals through advent of Venetian Carnival and unique theater forms, such as Commedia del Arte and Grand Opera, and became favorite pastime of Venetians and enlightened tourists alike in the last 300 plus years. Take an evening to witness the magic of Venetian theater at one of the most famous opera houses in the world- Teatro la Fenice (translated as Phoenix), which, like the mythical Phoenix Bird rose from the ashes of three fires, which ruthlessly burnt it to the ground in 220 years of its existence. 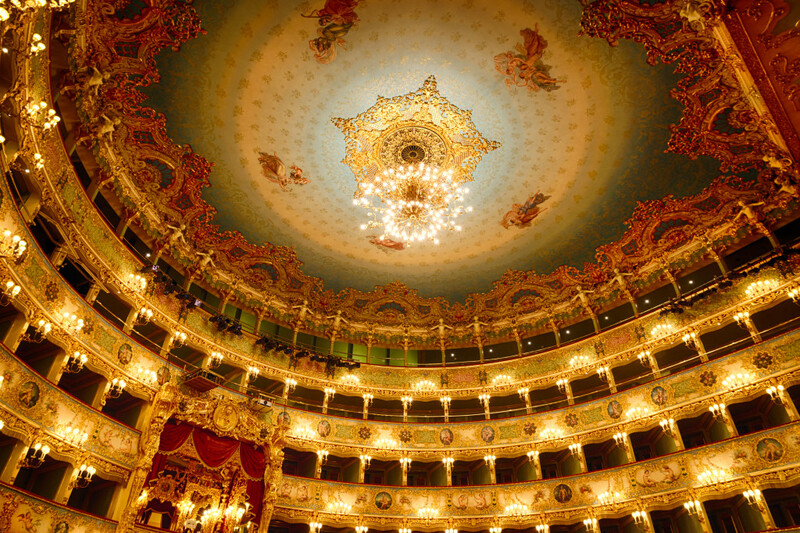 As you will see when you step into this opulent gem of a theater and hear the opera divas on stage, La Fenice offers not just a fine operatic production but a unique Venetian experience and an enchanted evening that you will not soon forget. This entry was posted in Travel Tips, Venice and tagged Italy Travel, Travel Tips, Venetian Art, Venice, Venice Travel on June 22, 2012 by GlassOfVenice. Finally, a perfect way to learn about Murano glass and experience its magic! 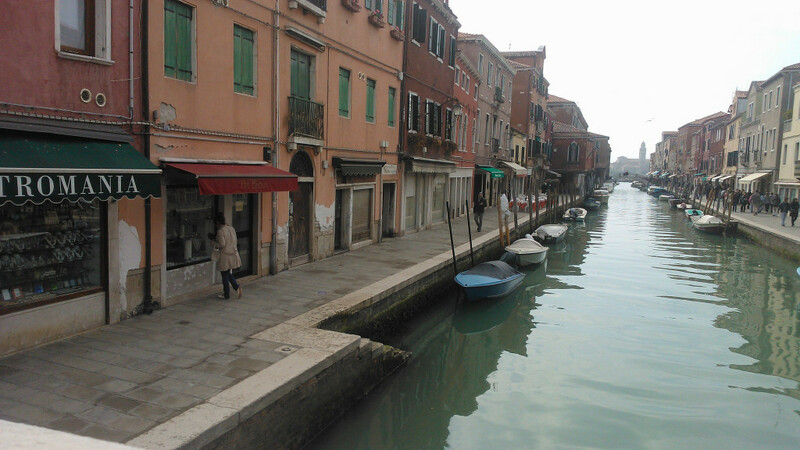 Numerous times on various travel websites, forums, and blogs, including ours, travelers to Venice ask the question of whether and how to see a demo of Murano glass making without wasting precious time in Venice and experiencing an annoying sales pitch. GlassOfVenice is happy to report that finally there is a way for most people to learn more about this fascinating art and experience it first-hand in the studio of a famous Murano maestro at very reasonable cost and without being pushed into buying anything. This definitely makes it worthwhile to make a trip to Murano and see the world of artistic glass making with your own eyes. 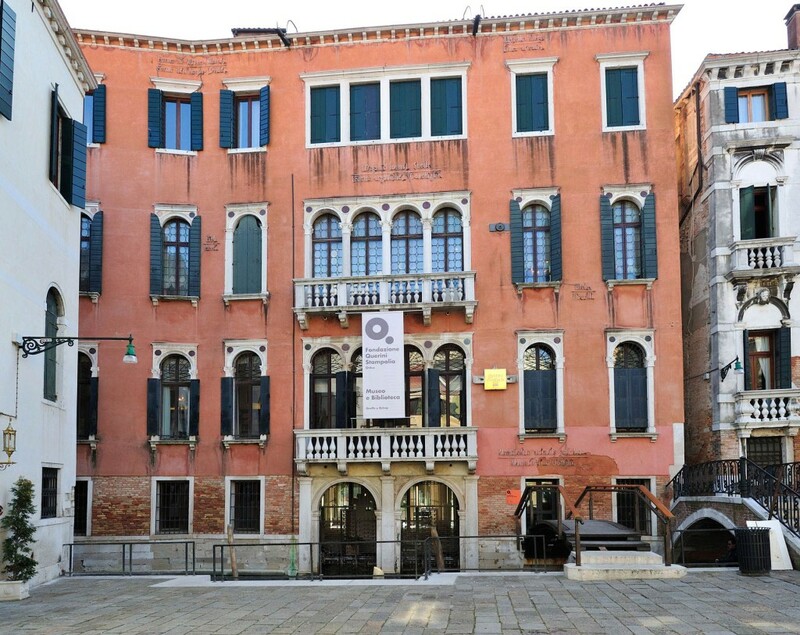 The Fondazione Musei Civici di Venezia and Murano Glass Museum (Museo del Vetro) together with Abate Zanetti Murano Glass School present GLASS IN ACTION, a comprehensive overview of the ages of Murano glass history. 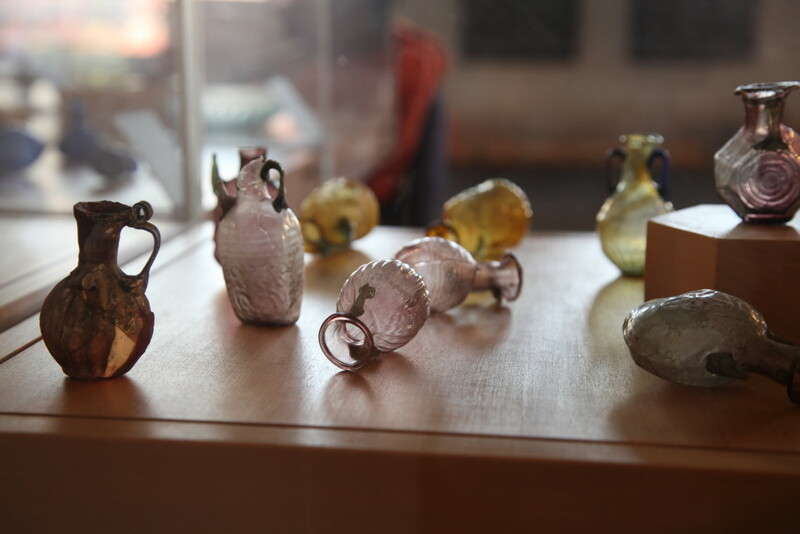 This one-of-a-kind begins with a guided tour of Murano Glass Museum, which has on display a unique and extensive collection of glassware from ancient Rome through Murano glass of the Renaissance period to modernity. After that it’s on to the Murano Glass School, for a glass working demonstration with an accomplished Murano glass maestro, and the viewing of a documentary film. Use this unique opportunity to learn more about Murano glass at its birthplace and get enchanted by the birth of glass from the magic of fire and the skill of an artist. The cost of the entire program is just 15 euro per person, and it runs on Tuesdays and Thursdays. 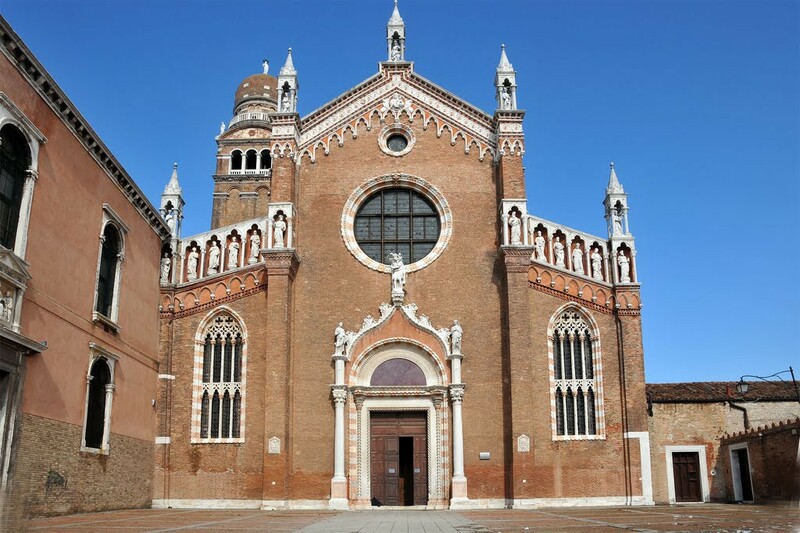 English tours start at 2:30pm at the Murano Glass Museum (Fondamenta Giustinian 8, 30121 Murano, Italy). Learn more about this program at the Murano Glass Museum’s website. 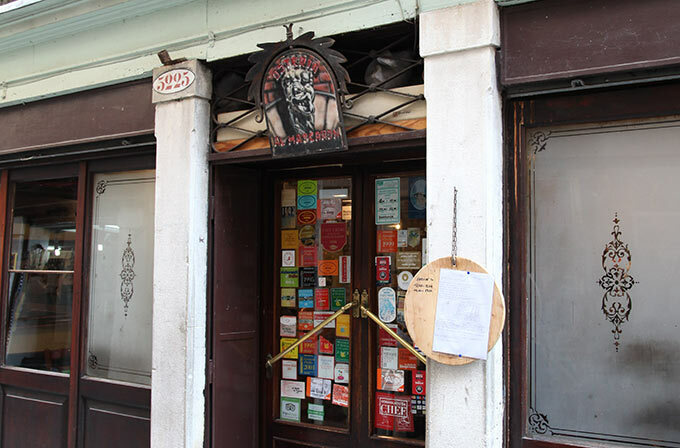 This entry was posted in Murano Glass News & Events, Murano Glassmaking, Travel Tips, Venice News and tagged Murano glass information, Murano glass making, Travel Tips, Venice Travel on February 22, 2011 by GlassOfVenice.